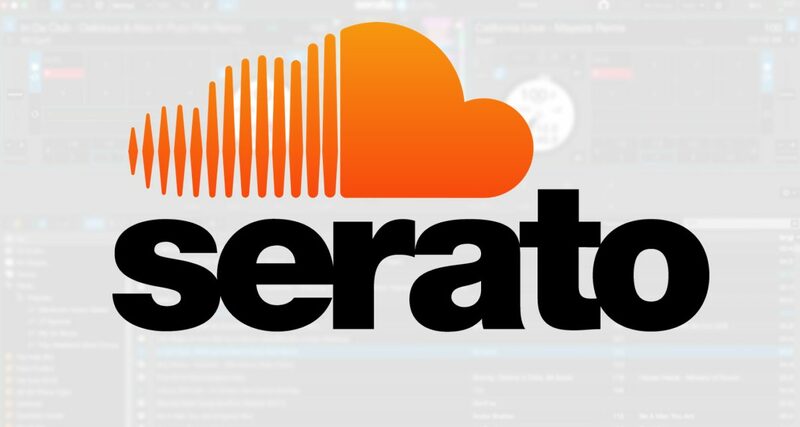 SoundCloud streaming has arrived in both Serato DJ pro and Serato DJ lite. 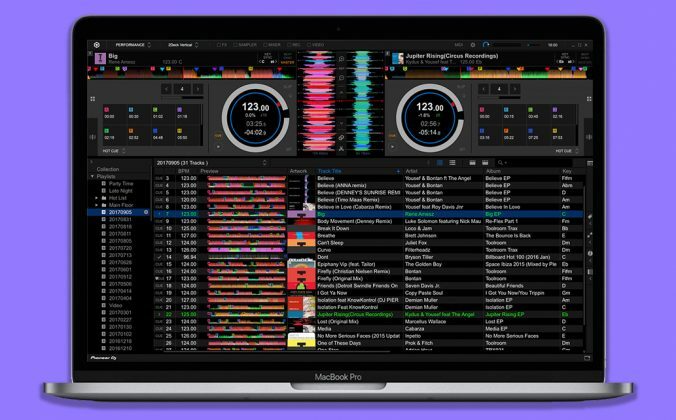 Serato just announced public betas of its latest versions of Serato DJ Pro and Serato DJ Lite. Now at versions 2.1 and 1.1 respectively, the updates include the integration of SoundCloud within Serato, allowing you to stream music from SoundCloud’s catalogue. 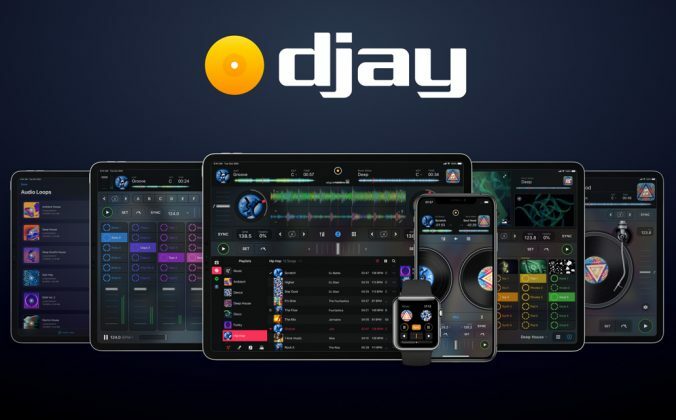 This joins the recent inclusion of Tidal, another music streaming service, in both Serato DJ Pro and Serato DJ Lite. 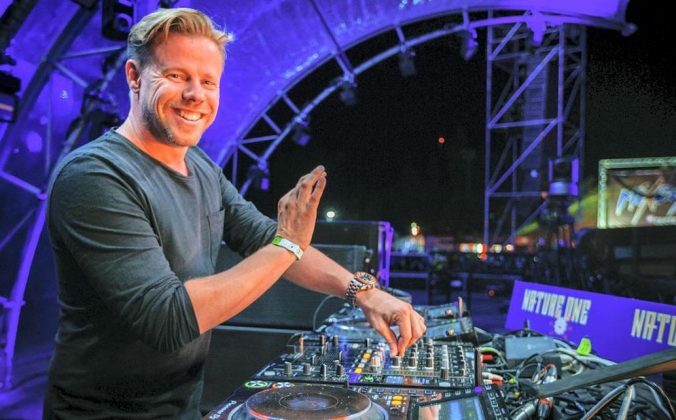 SoundCloud is currently enjoying renewed interest among DJ/producers thanks to its salvo of announcements back at Amsterdam Dance Event 2018. 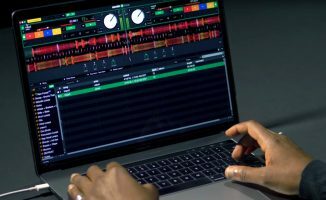 The company said that DJs will be able to stream music from SoundCloud directly within popular DJ apps including Virtual DJ, Traktor and of course Serato. That means you can access playlists and play any SoundCloud track in 256kbps AAC resolution as long as you’ve got an internet connection and a SoundCloud Go+ subscription. 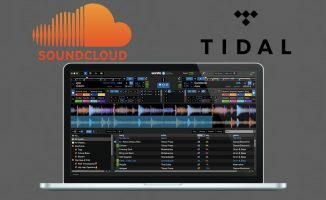 We’ve already reviewed Tidal integration in Serato and found it to be useful for spinning at home or when you’re throwing house parties, and throwing SoundCloud into the streaming mix offers even more possibilities as there are tons of songs there that aren’t available on other streaming platforms or they just aren’t downloadable from SoundCloud. 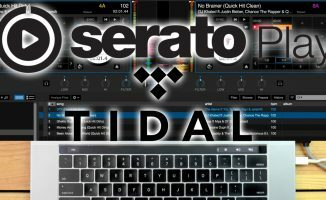 • Serato DJ Pro 2.1 beta and Serato DJ Lite 1.1 beta are now live. 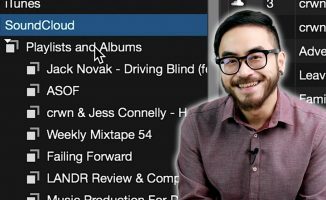 What are your thoughts on this new streaming integration in Serato? 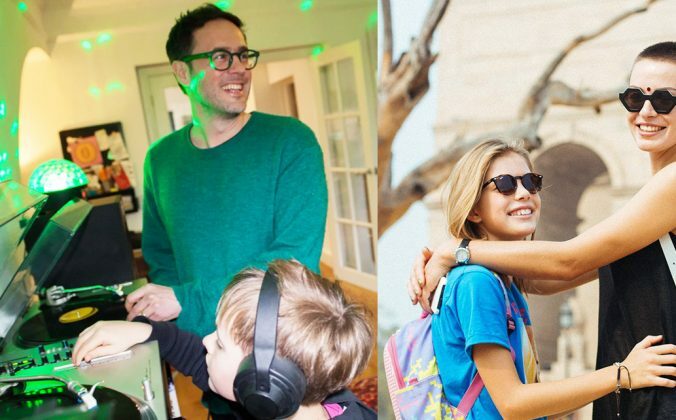 Think music streaming is the way forward, or are downloads here to stay? Let us know below. Someone correct me if I’m wrong. But I thought most producers and DJ’s post music on soundcloud in a lower quality mp3 because they intend for you to buy the track. 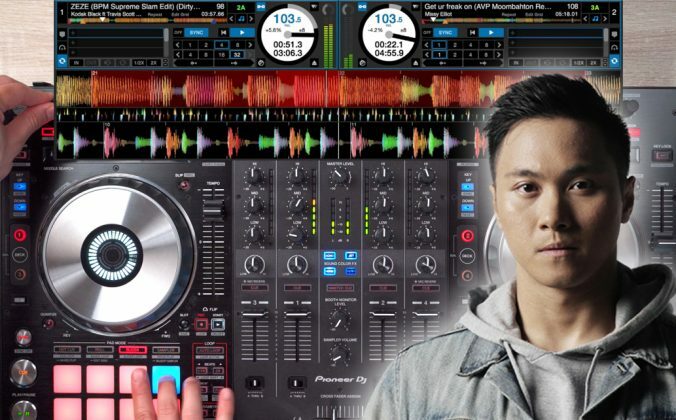 Or just let you have a listen and not necessarily provide a DJ quality file. So wouldn’t most of the music be unsuitable for playing live? It’s uploaded in high quality (and some producers allow free high quality downloads too) – but SoundCloud streams in 128 – however that’ll be 256 for DJing. In short, there is not issue for the vast majority of DJs. 256kbps MP3 sounds fine, 320kbps is certainly no issue. 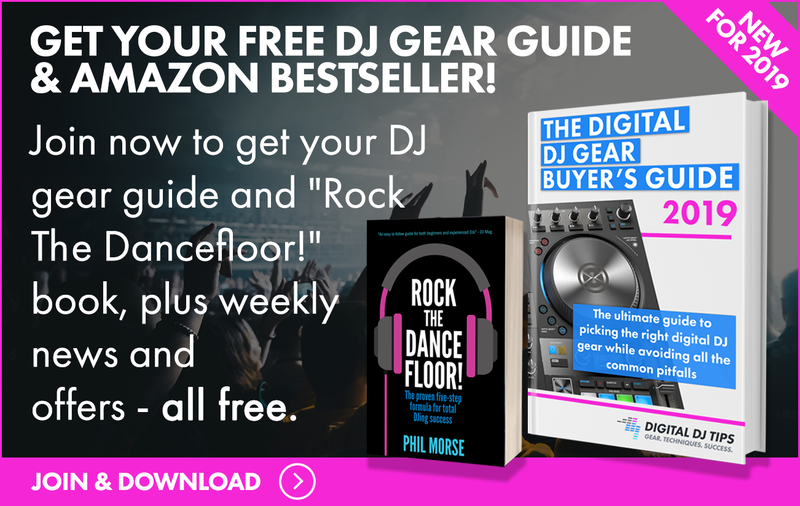 Unfortunately, there are dj’s who don’t give a f…. about quality. They download their music from Youtube, or illegal mp3 sites, or they use lower quality rips from Soundcloud…as long as it’s free..and then they are amazed when people complain about the sound being terrible.. Does anyone know how this new integration with SoundCloud navigates it’s way through the legal implications of playing music for public performance that are generally regulated on a country-by-country basis? 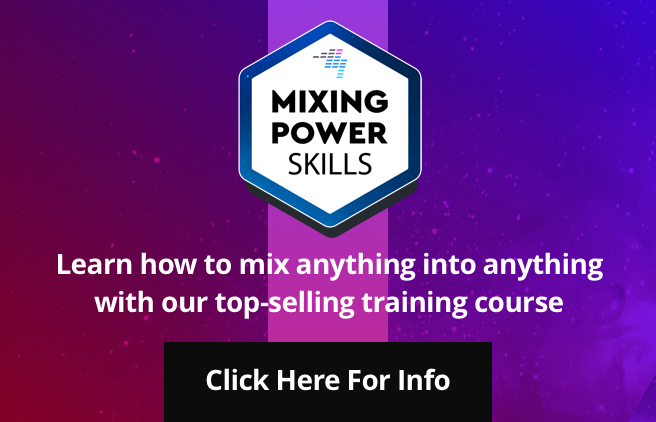 For example, here in Canada, I can’t legally purchase a song from iTunes for my DJ work without having a license for myself, purchased through Canada based CONNECT Music Licensing. I may have to check with them to see if their jurisdiction even stretches to include this (if SoundCloud has things worked out directly with labels, then maybe, in this case, CONNECT has been circumnavigated). No we’re interested too, as you say it’s difficult because it differs country to country but you’d assume they’ve thought about all this. I had a look the other day for specific t&c’s relating to the streaming service but couldn’t find anything. Let us know if you come across anything interesting!